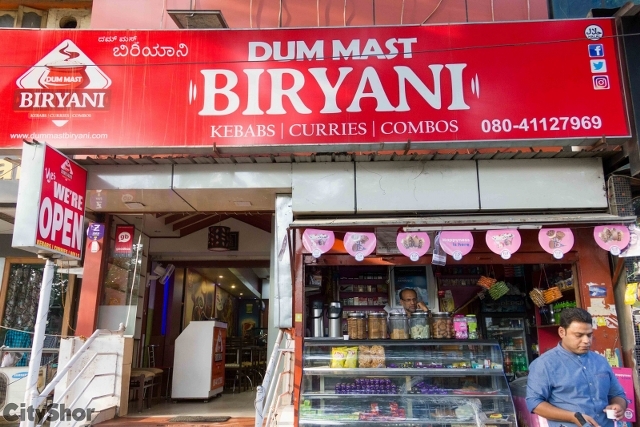 Serving over 22 varieties of delicious biryanis, along-with a glorious array of curries, kebabs and more; get set to indulge in a meal unlike no other at DUM MAST BIRYANI, Koramangala 5th Block! In fact, you can also avail a 10% DISCOUNT as a CityShor Subscriber till 31st July, by simply showing this post on your phones. 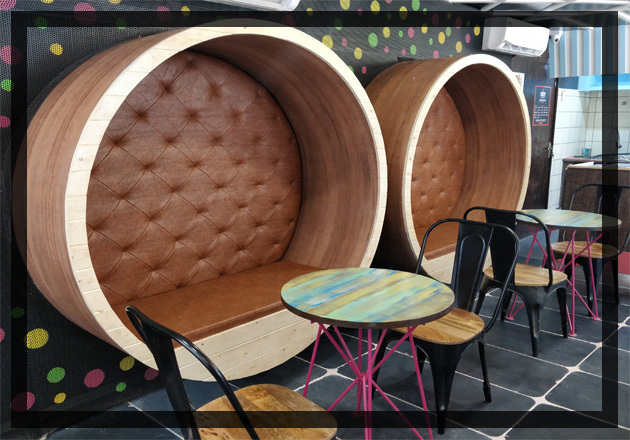 What you make your way down, and step in, brace yourself for a lovely experience for, the well-lit spacious sitting is done up to help you eat in an extremely comfortable environment all day, every day. A quick glance off the menu, and we knew what we had to order. 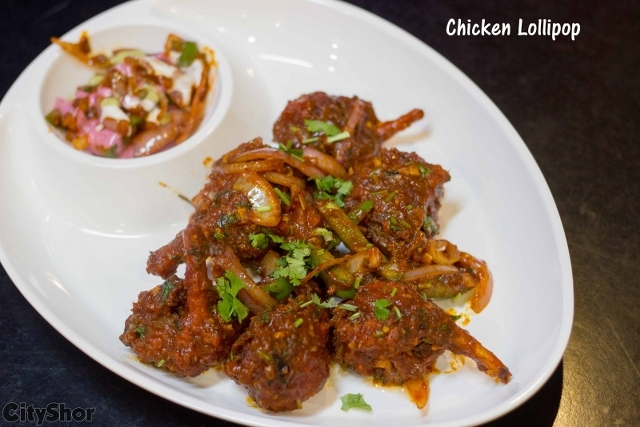 You might think that the 'CHICKEN LOLLIPOP' is a conventional age old dish but, it always hard to pull it off and they did so with ease. 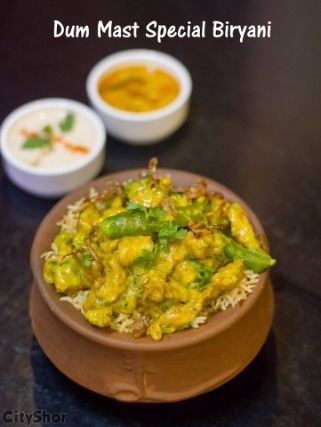 No funky adjustments just tender, juicy, meat tossed in delightful Schezwan sauce for you to savor. 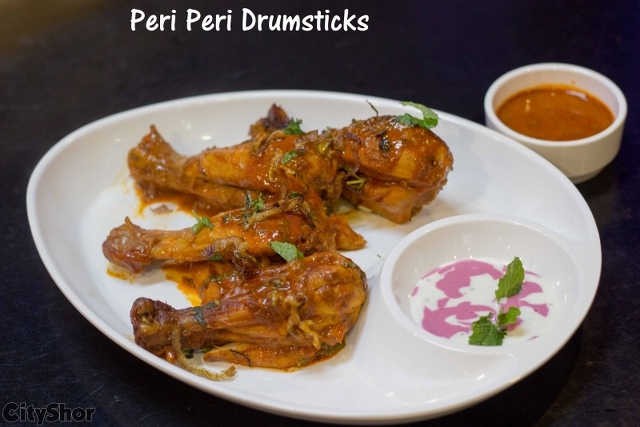 More for chicken lovers is the PERI PERI DRUMSTICKS; also known as the 'Bird Eye Chillies'. 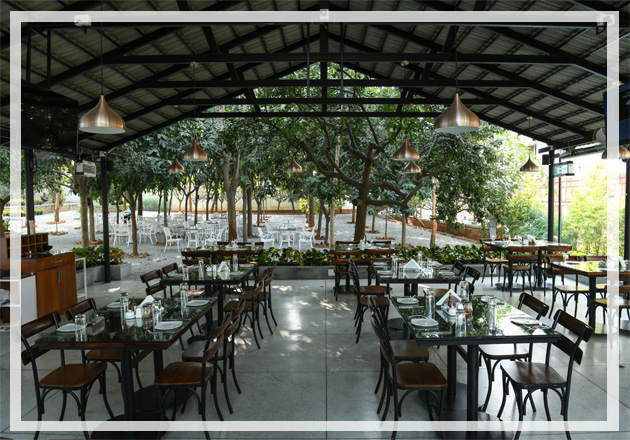 The melt in mouth wings, ensure that you aren’t simply doting for some guilty pleasures, in fact, you are enjoying a delectable start. 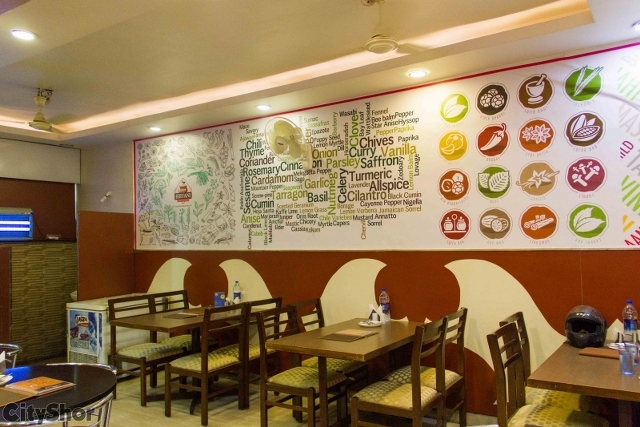 Your love for fish is also satiated at DUM MAST BIRYANI, when you ask for a portion of APOLLO FISH! 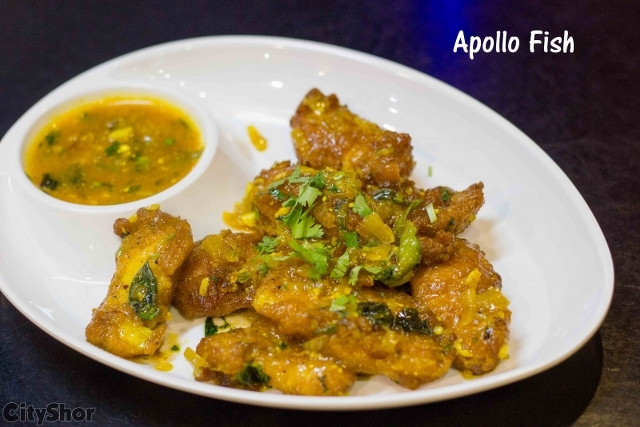 The recipe is the closest match to the one served in most Andhra Restaurants; quite similar to Fish Manchurian but, without any artificial additives and colours. 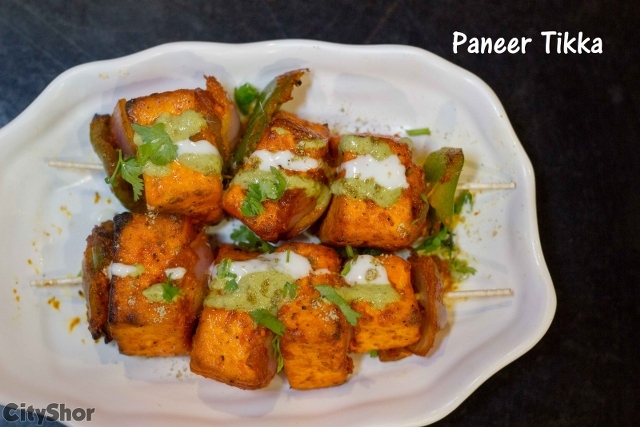 In the appetizers' department for vegetarians, their take on PANEER TIKKA is a must-try; offering succulent paneer marinated in yoghurt and traditional spices, cooked in tandoor, served with a trio of chutneys. When it comes to the mains don't expect them to slack around. 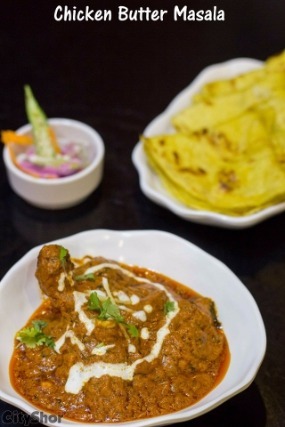 With the same finesse they served a portion of CHICKEN BUTTER MASALA, that was spot-on when it comes to the quality of the meat which, was succulent and extremely well marinated. 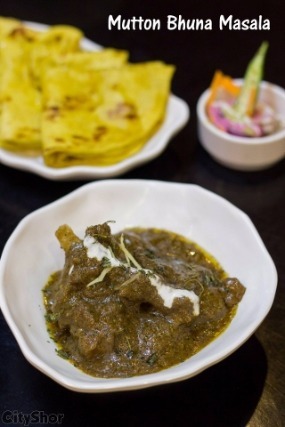 They also cook a glorious version of MUTTON BHUNA MASALA, which is at par with the chicken, which could hands down beat any of the local Punjabi flavours with its special greenish gravy and delicious chunks of mutton! 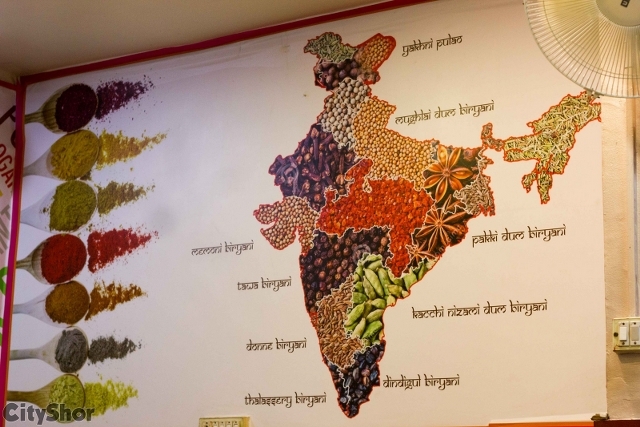 Talking about the array of Biryanis; pick any choose any off their wide array of 22 variants and you are bound to fall in love with their flavours! 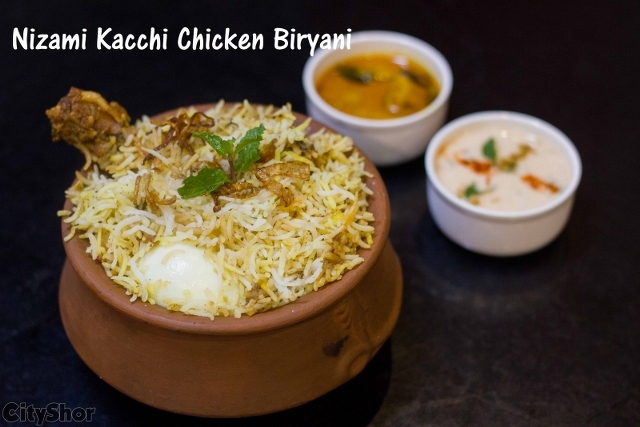 Pick their NIZAMI KACCHI CHICKEN BIRYANI or the DUM MAST SPECIAL BIRYANI, they rightly boast of serving you with a delicious mix of freshly ground spices as well as golden brown onions; merging together to pack a solid punch! 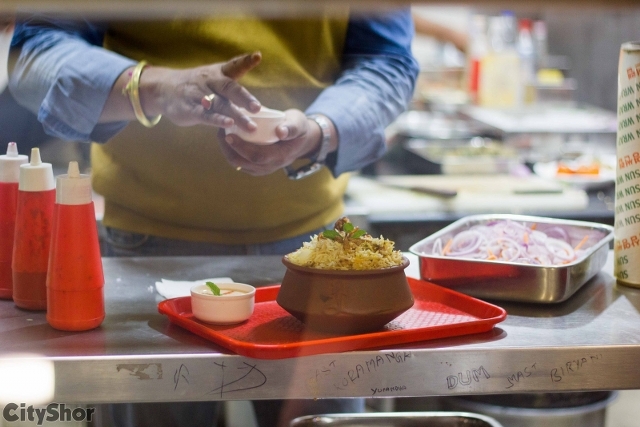 What also makes their menu for an interesting read is the fact, that you get a hands-on description of whichever dish catches your fancy; leaving nothing to surpirse but, the awesome taste. 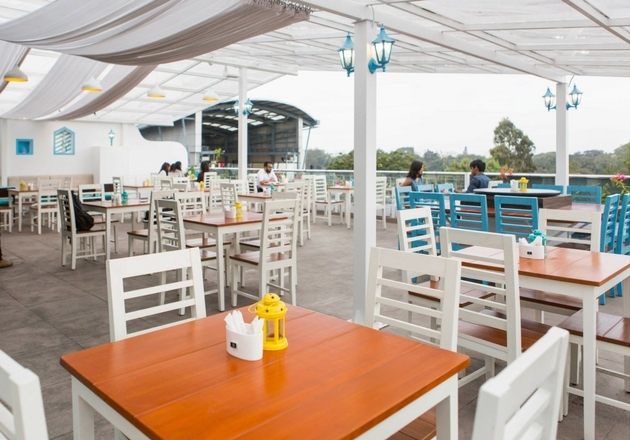 In fact, the restaurant is open till 1 in the night on Fridays and Saturdays; while offering HOME DELIVERY within a 4 km radius. 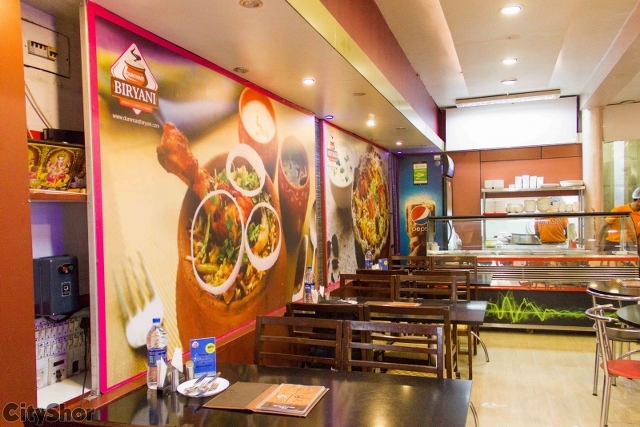 With generous portions of delicious food awaiting you; we are sure that DUM MAST BIRYANI is bound to leave a lasting impression in your mind and palette. Cheers. Krishna Temple Road, 5th Block, Koramangala, Bangalore. Experience Soul Food with Nature!